There are plans to turn a run-down Lansing golf course into a $100 million mixed used development. The rough on the old Waverly golf course has been growing wild for years. The city closed the golf course in 2007. City voters agreed to sell it in 2012. Several years ago, another developer offered nearly six million dollars for the 120 acre site, but zoning issues sunk those plans. The property lies within Lansing Township. 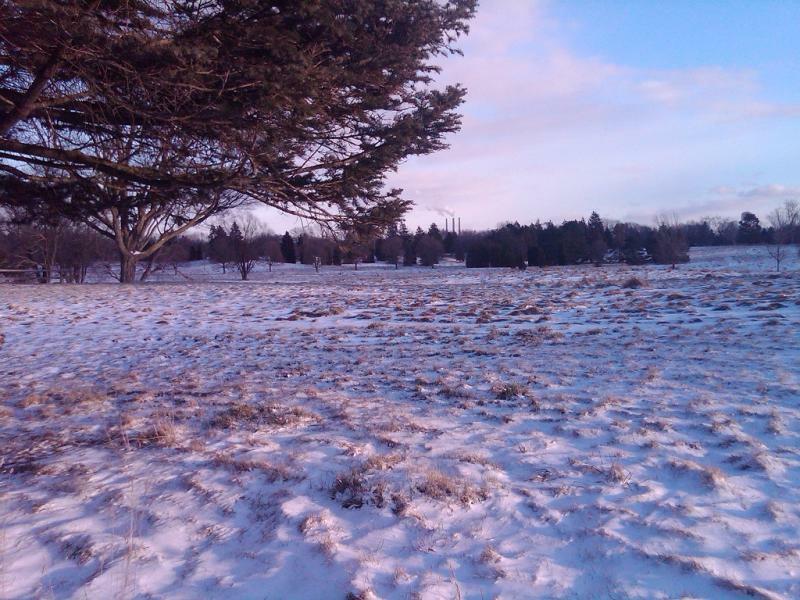 Now, another developer has bought the land for a little more than two million dollars. The developer plans to build a mix of residential and retail space on the site. Lansing Township supports this sale and agreed to appropriate re-zoning to provide for commercial and residential development. 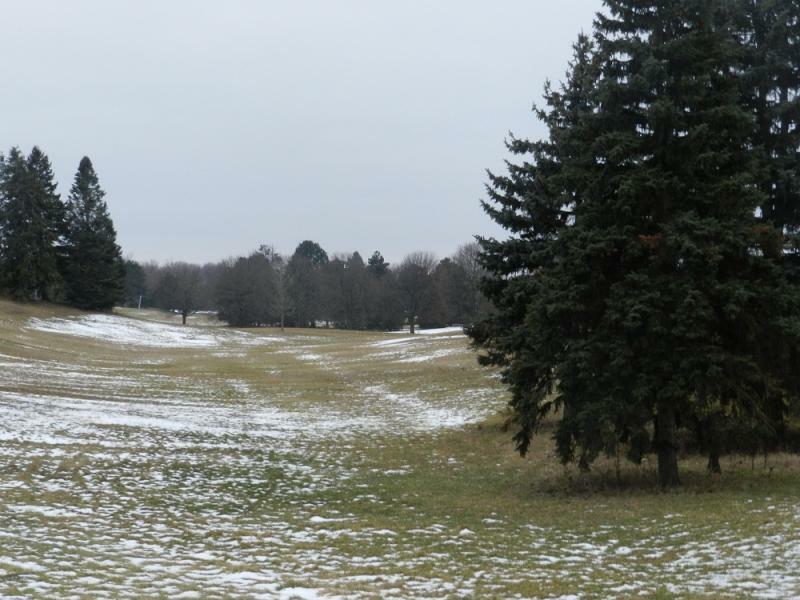 The Waverly golf course in Lansing could be a developer’s dream. Still, the city council has been waffling on whether to ask voters for permission to sell the property. But now…it appears likely the council will put the issue on the August ballot when it meets on Monday. The sale could mean much needed revenue for the city, which is facing a multi-million dollar budget deficit next year.